If you live in our south west and have always wanted to have a taste of walking the Bibbulmun but never managed to get out there and do it, this is for you. Your guide on this 13km walk near Balingup will answer any questions you have about getting out on the Track and walking any section of the Bibbulmun. 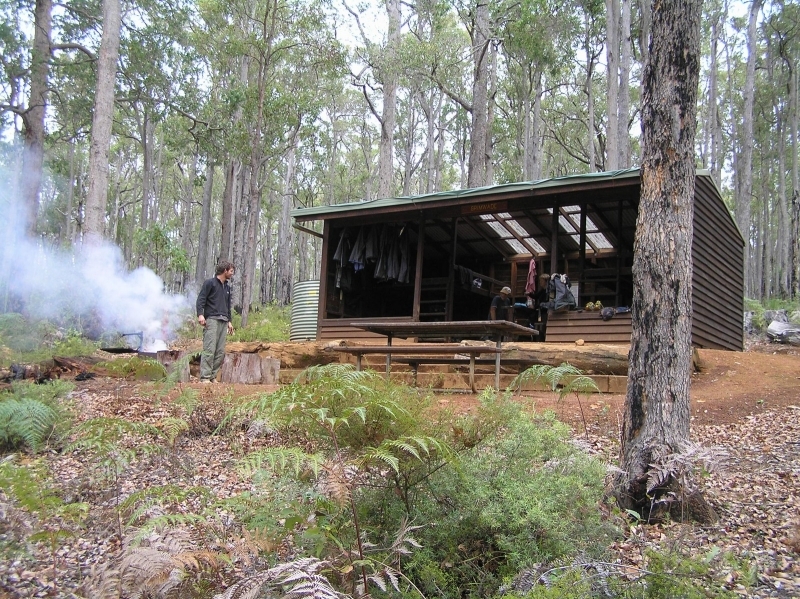 Experience the tranquil jarrah forest while having the chance to walk to a typical Bibbulmun campsite. BYO lunch. Includes trained guide. 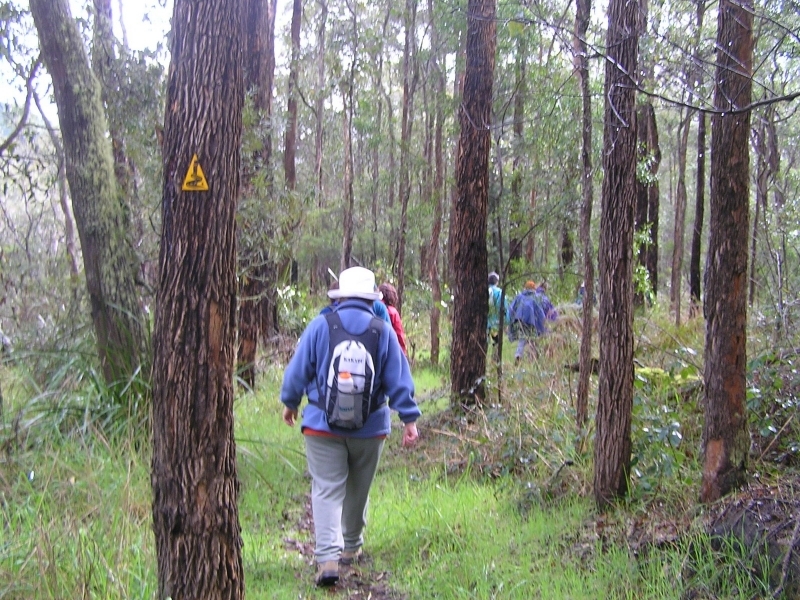 Own transport to Balingup but transport from Balingup to the walk start and back is organised for you. Bookings essential. Spending time at a campsite is always a highlight.